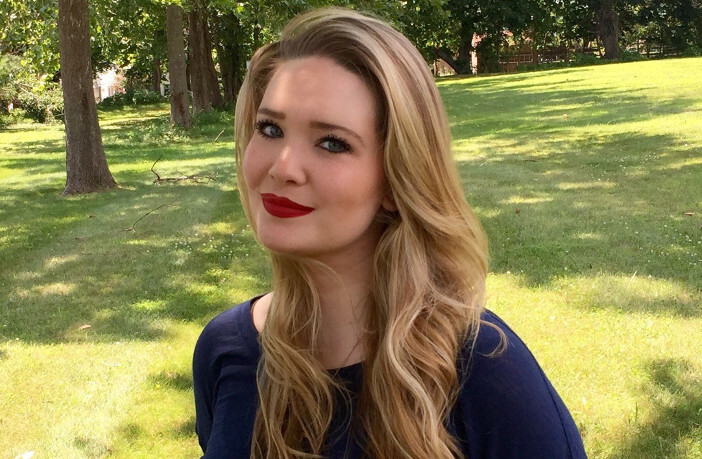 Here’s the latest on Sarah J. Maas’ new series! It’s been almost a year since, but we’ve finally got the scoop on when the book is going to come out and what it will be called. 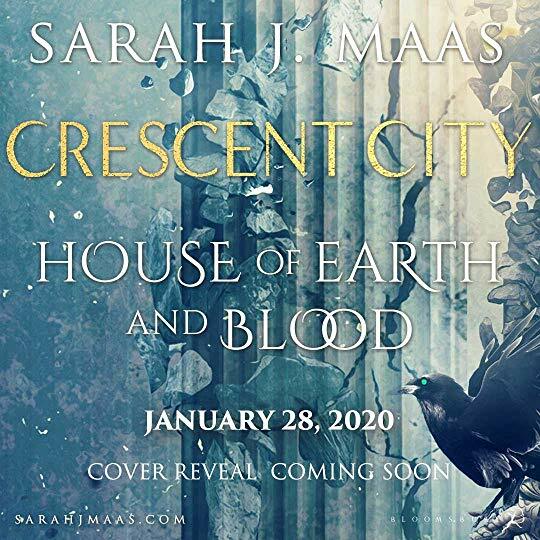 The “_____ of _____ and _____” format seems to be a favorite of Maas’ publisher Bloomsbury, because they’re continuing the trend with the newly named Crescent City: House of Earth and Blood! Maas announced the title via Instagram and revealed the big release date: January 28, 2020. Set in a universe where humans struggle with survival and hierarchies of the magical creatures they live among, Crescent City will follow half-human, half-Sidhe Bryce Quinlan as she seeks to avenge the death of her best friend, who was brutally murdered. What starts as a personal quest for revenge soon becomes a duty to protect the world and the people she loves from a sinister enemy. The action-packed series will take readers on a journey full of adventure, mythology, and Mass’ signature touch for romance.